Completing my heated winter kit of Keis X25 jacket and X2i trousers, these gloves are plugged into the sleeves of my jacket, though can be used with their own, supplied lead, or with a battery when away from the bike. It’s worth noting that, unlike the X900 Dual Power gloves, the cuffs on these will not carry a battery, so you’ll have to keep one in your pocket, connected by a lead if you want remote power. The gloves each have their own controller, with a large, easy-to-press rubber button, which glows green for low, orange for medium and red for full power. At 12v, I found the pair draws 0.6A, 0.8A and 1.1A for each mode respectively. 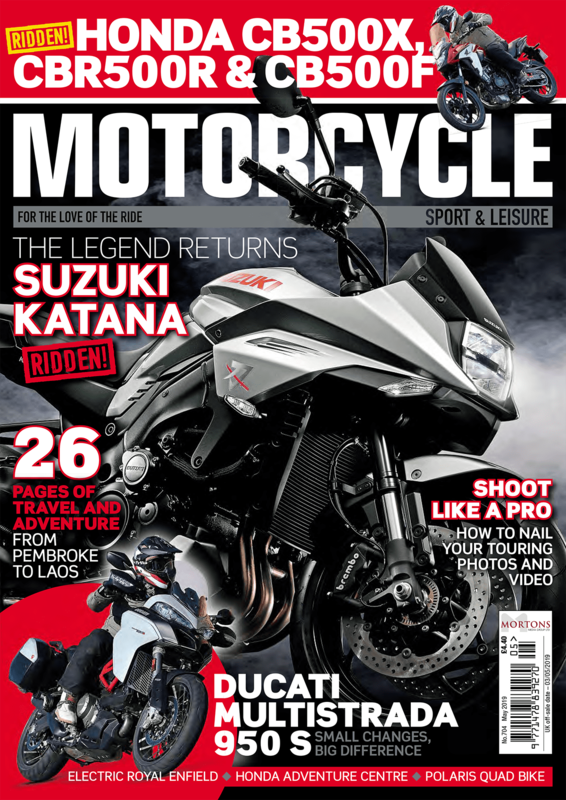 To avoid taking my hand off the throttle, I adjust the left glove by pressing the button on the underside of the bike’s mirror. 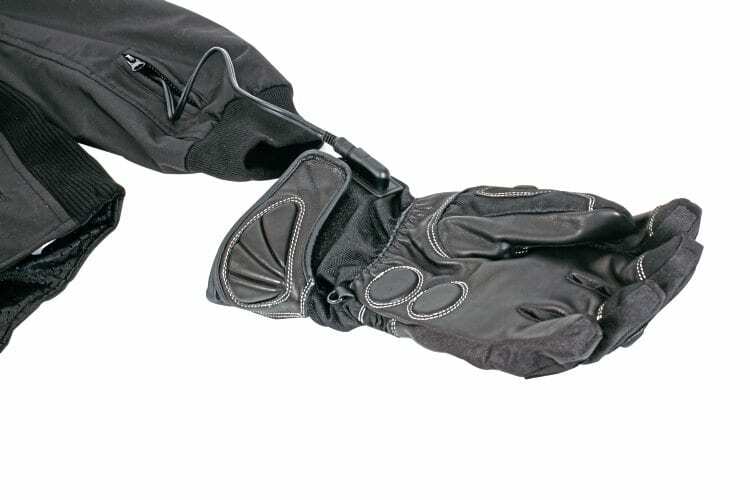 At 4C, with no hand-guards on the bike, the Thinsulate gloves kept my hands warm, if not hot at 70mph. As with other brands, only the tops of your hands are heated, but they do a good job of stopping the chill reaching your mitts. 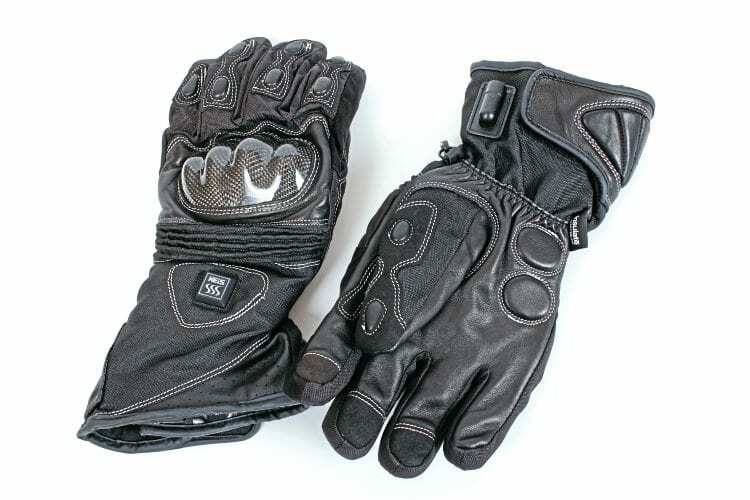 I got these with the intention of using them mostly on my KTM 1050 Adventure, which has wind-busting hand-guards and heated grips, so I stay very comfortable. If you’re looking for more power, I’d suggest the X800 Hi Powers, which draw 2A on full. The gloves plug into my jacket’s arms. On this XL pair, I find the cuff strap has too much to spare when under my jacket, and even over the top, the Velcro runs outs too early, making a tight seal tricky. Try a pair with your kit, and you might find them fine. It’s a shame there’s no wrist restraint for extra safety, and while there’s a suede-style panel on the outside of each index finger, I’d have preferred a rubber wiper for my visor. The gloves are a textile base, with a good waterproof membrane and soft lining. Hard knuckles and leather palms add to the protection, and while they’re missing a couple of useful details, they’ve been great to have over the cold months.